Please enjoy these presentations from the 2012 AFC Annual Convention. They will be accessible to non-members for a limited time only. Once they are archived, you must be a member of AFC in order to access them. 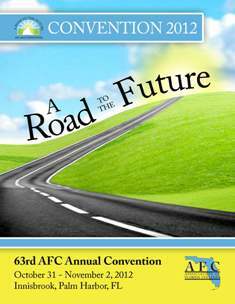 2012 AFC Annual Convention Program.